ill be posting that post in an hour. THANK YOU FOR SHARING YOUR STORY I NEED ALL THE HELP I CAN GET. 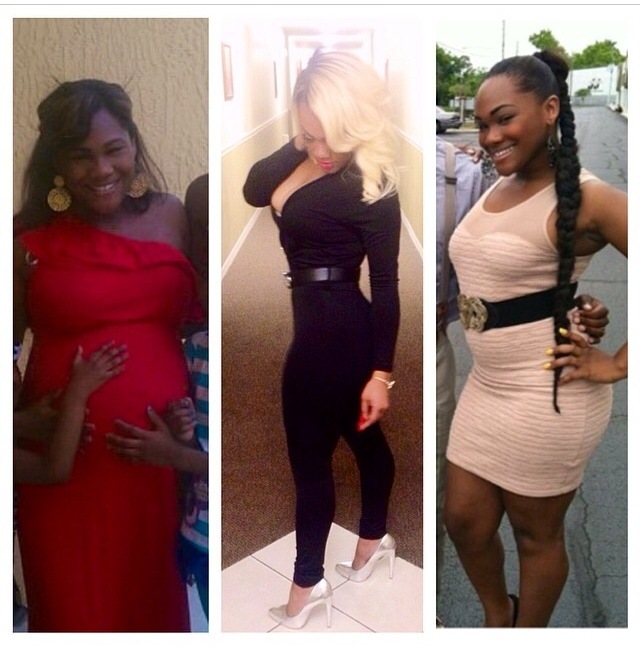 I GAINED SO MUCH WEIGHT WITH MY 1ST CHILD AND A YEAR LATER IM STILL STUCK! On your Facebook page you mentioned wearing a corset…how often did you wear it?